Just like the original 12 Disciples, our job in life is simple – to follow Jesus. But what does it actually look like to be His follower? 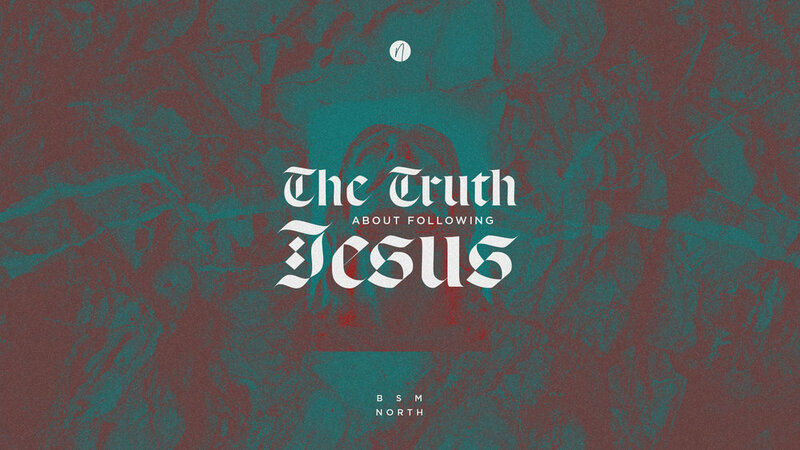 What's the real truth about following Jesus? The Truth About Following Jesus – What's It To You?